A greater purpose of humanity. When every hopes seems to fade away, and when humans live to only suffer. There will always come the day after the long Night, so with hopes. Every hope is just a push in your back, and there will again come the long Night. But Humans never give up as they are born for a greater purpose. A story that tells happiness, tells the misery, bravery, leadership, slavery, new technologies, old golden times. 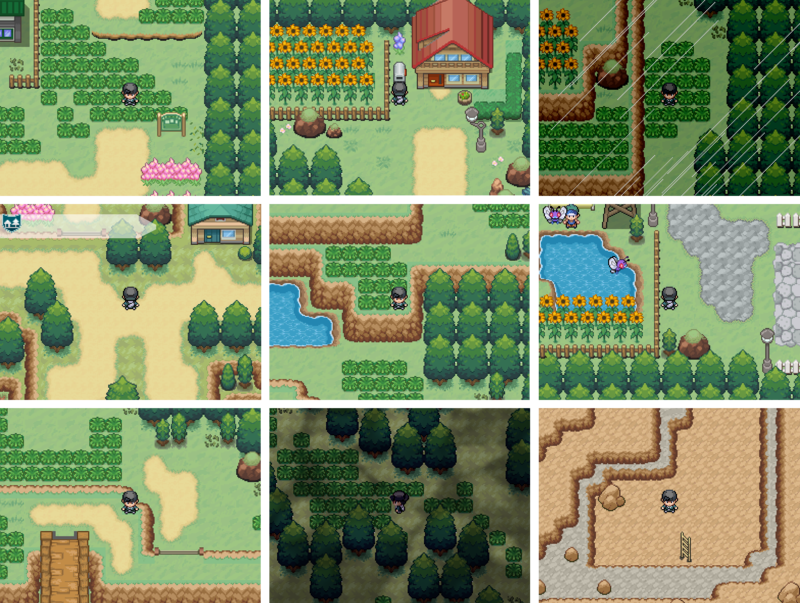 A new approach to Pokemon games that doesn't follow the original scheme and every moment tells something. It isnt anymore the story of a young buy travelling to become a champion and defeat the evil teams in its way. It holds a much depth. First and foremost, I am looking for Devs who are to stick by the project. I want a strong, lesser number of people to work in the project. Event Modifier - Every Events will be made by me and the work of Event modifier is to look through the events and can modify, add things that may make the event more fresh. The project is getting a strong hold by the team. We were inputting the infos of the pokedex in a Google doc but after a short announcement it was bought to a conclusion that The Wiki is a better place to store pokedex info than the Google doc. So we are now looking for a member to help us/contribute to the wiki. You will be informed what to be added by me and "Pkchu" will help you in the making and the Pokémon data.